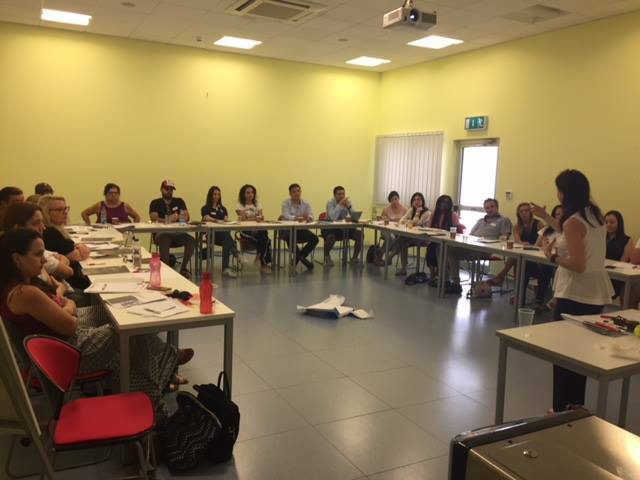 A workshop on social mediation as a tool for preventing and tackling community conflicts was held on July 14 and 15 at the premises of UCLan Cyprus and was open to dispute resolution stakeholders and other professionals. 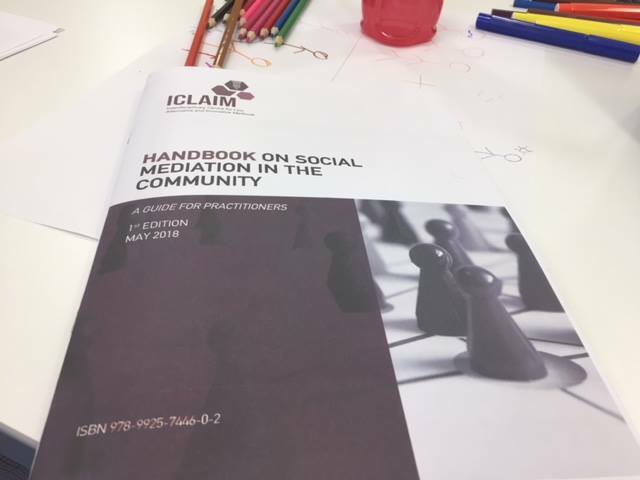 The workshop included a training on ICLAIM’s handbook on social mediation for professionals. 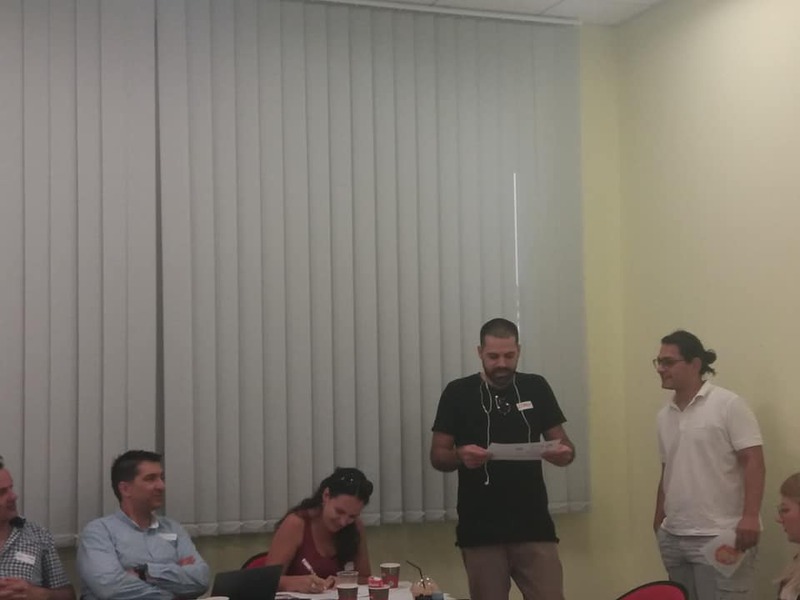 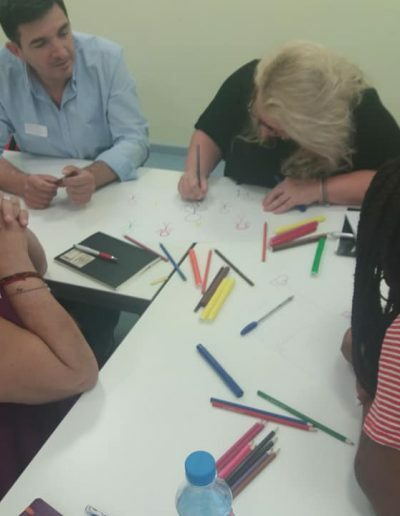 The training organiser and expert partner in the Social Mediation project was ICLAIM (The Interdisciplinary Centre for Law, Alternative and Innovative Methods), a Cypriot non-profit organisation established in 2017 and an approved Alternative Dispute Resolution (ADR) Entity. 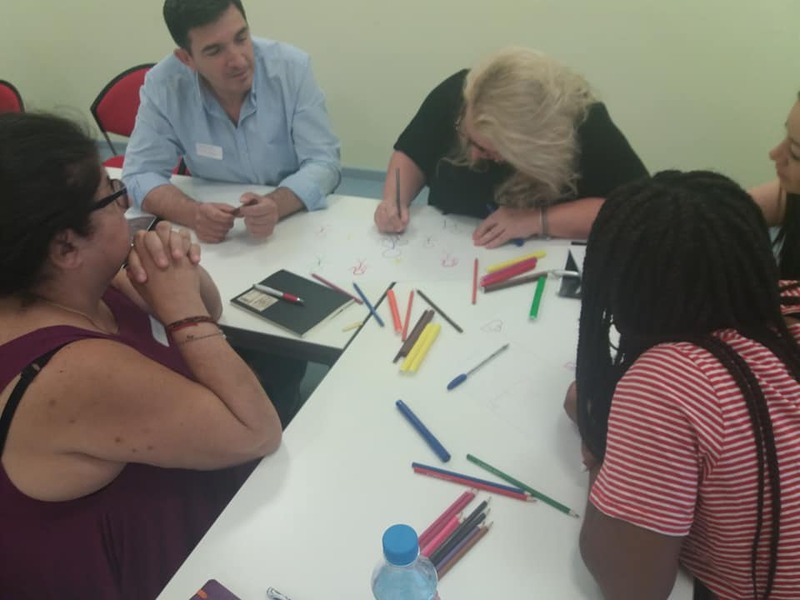 Participants included Professionals such as social workers, lawyers, governmental officials, welfare officers, community workers and leaders, youth workers and leaders, educators, support workers and NGO staff.